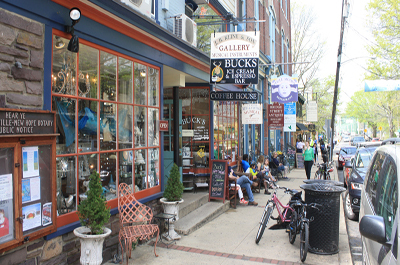 Across the Delaware River from New Hope, PA, Lambertville is a charming, historic town, and a popular tourist attraction with many Victorian homes, bed and breakfasts, art galleries, antique shops, and a number of small, cozy restaurants. 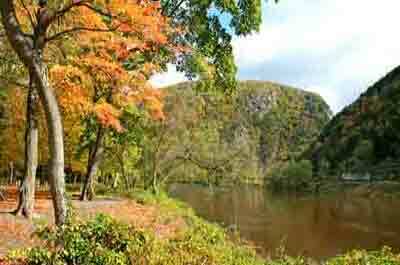 Some of the major attractions include: The Lambertville Historical Society – The Marshall House, Museum At Holcombe-Jimison Farmstead, and the Bridge To Bridge - D & R Towpath Canal Bike Trail. 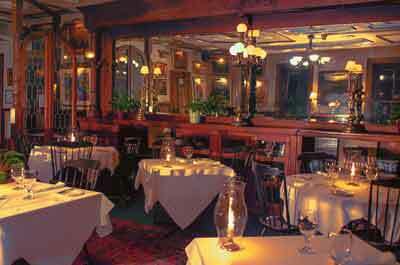 An historic, romantic Inn where you can enjoy creative American fare while dining in a soft candlelit setting. 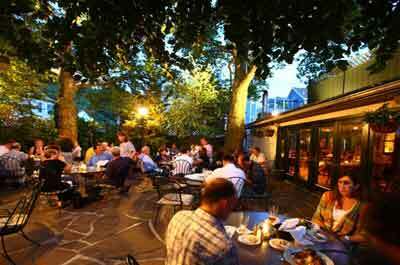 One of the best restaurants in Lambertville. 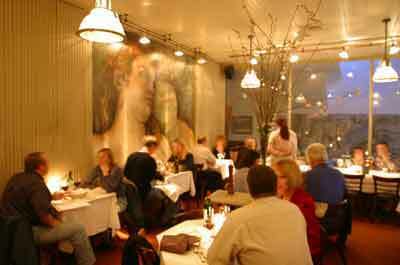 Brian's serves a well prepared, New American - French/ Italian fusion Prixe Fixe menu. 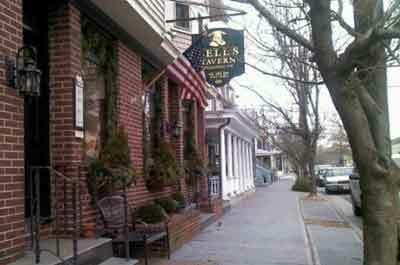 One of the top two restaurants in Lambertville. 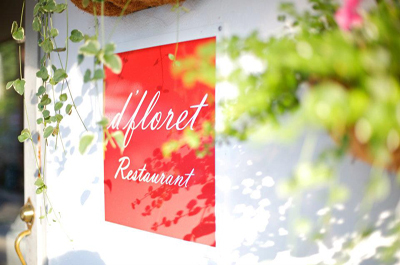 Owned by acclaimed Chef Dennis Foy who serves a creative, seasonal menu. 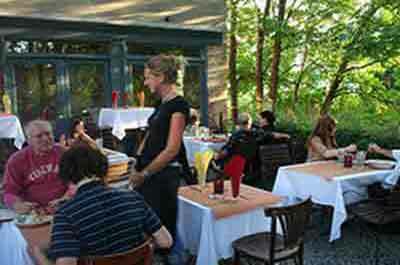 A popular favorite with the locals who come for homemade pasta, with a vibrant bar scene and hipster ambiance. 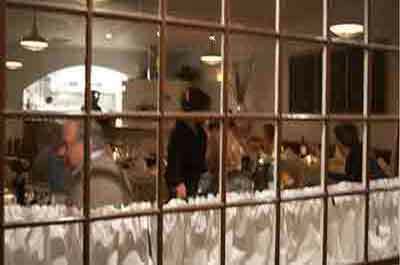 Popular with diners looking for good steaks & sea food with rustic, yet casually elegant, ambiance. 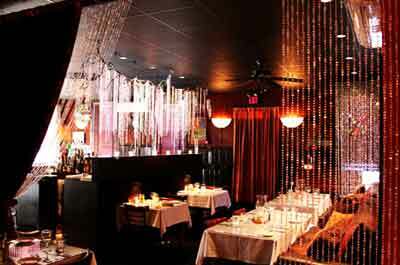 Popular with diners looking for good traditional American food, convenient parking, and a scenic dining experience. Popular with diners who enjoy well prepared American food with local farm ingredients and dining outdoors with a scenic canal view. 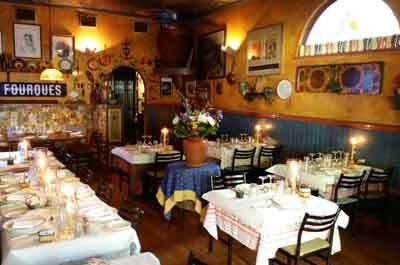 A small charming "Old World" French bistro, popular with diners who enjoy southern France cuisine with rustic French bistro ambiance. 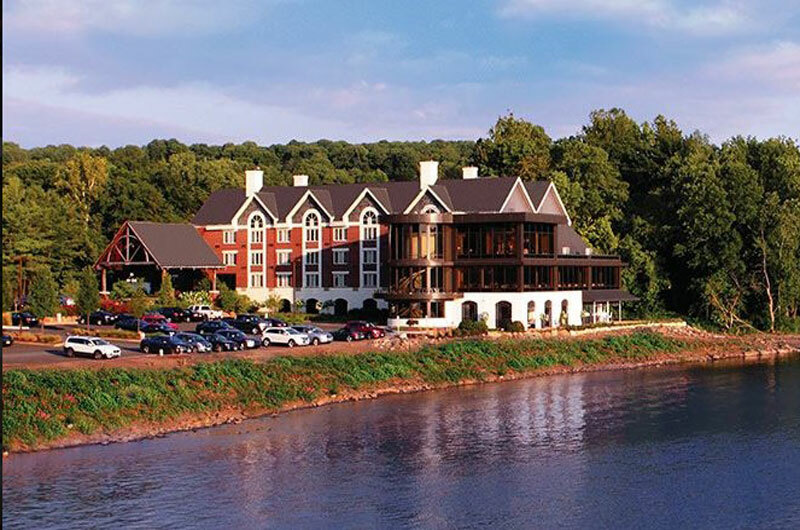 Discover the popular Lambertville things to do, attractions, and restaurants.